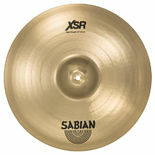 XSR Cymbals are crafted from pure Sabian B20 Bronze. 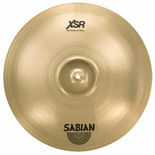 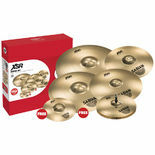 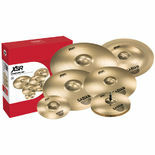 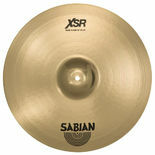 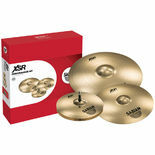 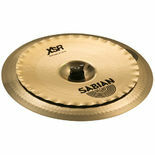 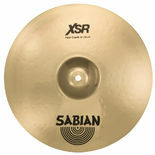 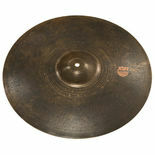 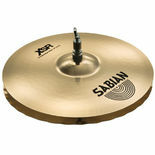 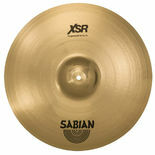 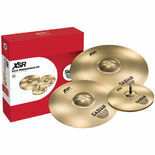 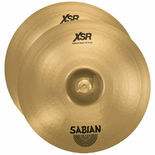 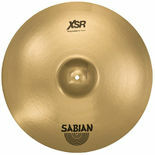 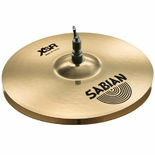 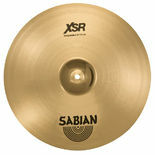 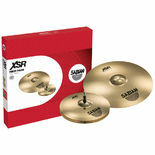 Sabian used it's trickle down technology from the award-winning Evolution and X-Plosion cymbals. 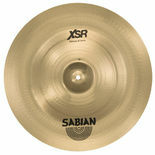 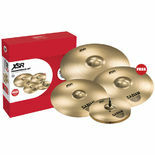 XSR delivers unprecedented sound and performance at a price designed to fit your cymbal budget.